August 1, 2018 / Dominique Da Diva / Comments Off on Travis $cott’s AstroWorld Trailer Is LIT ASF! Travis $cott fans are ready to f—- EAT! 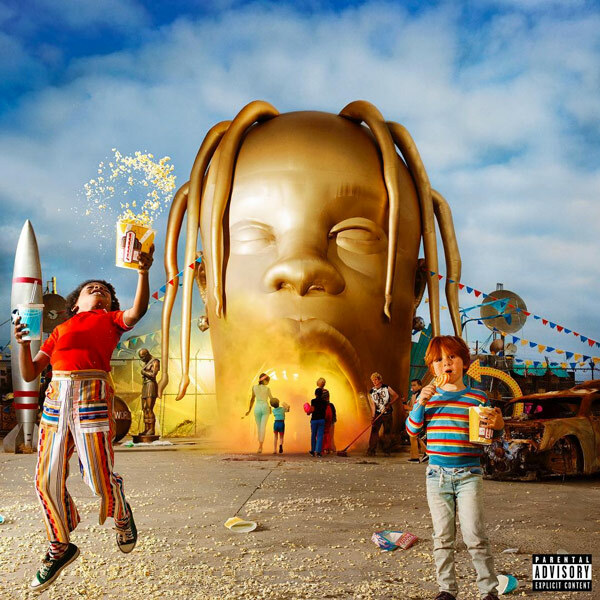 Travis $cott called on the famous director Dave LaChapelle to bring Astroworld to life. 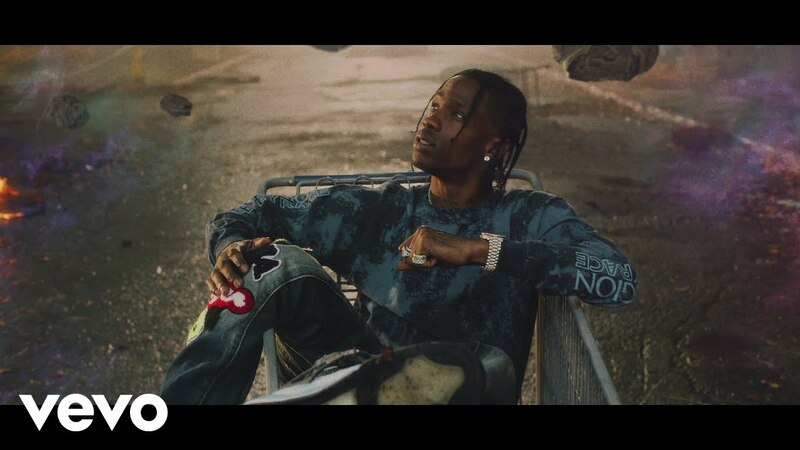 This 2 minute clip gives us just a peek at life inside Astroworld and gets you hooked to the lead single, Stargazing. Get ready for a wild ride August 3rd.